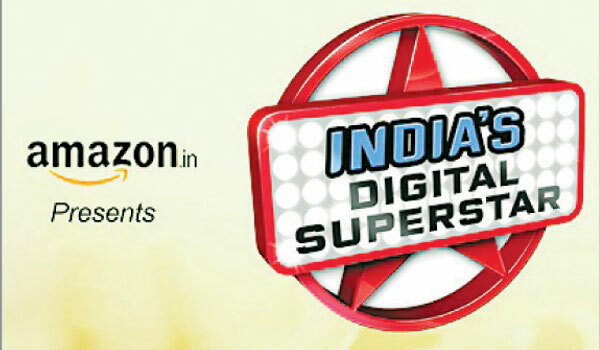 If you believe you have a unique talent that could get you noticeda��from stand-up comedyto contortiona��check out Indiaa��s Digital Superstar (IDS), the countrya��s first nationwide, multi-talent digital competition. The auditionsa��which started on January 19 and will stay open for nine weeksa��are quite simple: upload as many videos as you want on the IDS website or using their app (on Android and iOS). Points will be given for each view and a�?likea�� the videos generate, after which they are totalled to generate each participanta��s final score. Those with the top five scores, along with another five finalists chosen by the judges (yet to be finalised), will be pitted against each other in the grand finale, to be held in Mumbai, dates of which will be announced soon. Talking about the trend of talent shows going the digital auditions way, Gurpreet Singh, co-founder of OneDigital Entertainmenta��one of the organisers, along with FremantleMedia and Zenga TVa��says, a�?It is much easier for people to participate through smart devices than to go to particular venues at allocated times,a�? adding that, in the future, shows with higher participation from young audiences will look to crossover to the digital platform. a�?So far wea��ve got an encouraging response, with videos from across the country showcasing talents ranging from singing and martial arts to gymnastics,a�? he informs, assuring that videos made on any smart device, including web cams, will be accepted.